“Competitors push you to achieve more!”, the phrase could not me more appropriate in relation to our present day world. Competitions is the best teacher, motivating one to move forward, to learn and to overcome. We are here to discuss the two database management systems, MariaDB Vs MySQL, both quite popular choices for SQL developers at the moment. Now for the uninitiated, or who want to pursue a career in database management systems, or just the SQL developers who want a little more in depth knowledge on their field, here is a little backstory on the 2 most widely used database management systems of the present day. MySQL, as discussed above is an RDBMS (Relational database Management System) in open source. 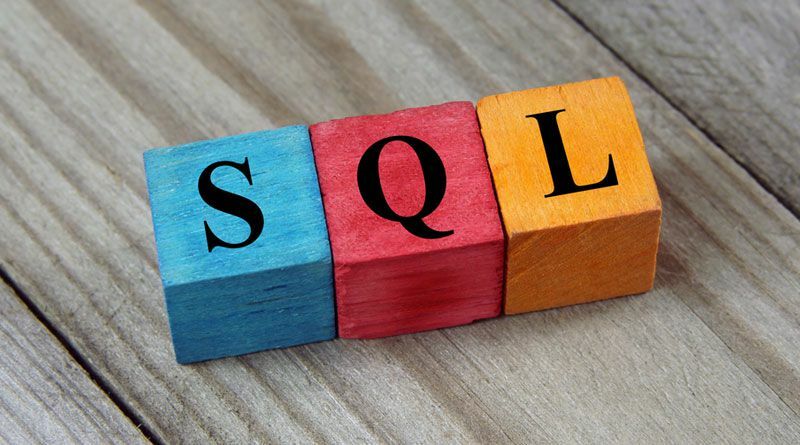 Being a relational database, MySQL depends on tables, rows, constraints, triggers and roles for data representation or data storage. MySQL has implemented the use of primary keys. Now, what is a primary key? It is a key attribute or feature which uniquely identifies an entity set. There are foreign keys which assure or maintain the referential integrity between two entities or tables. Data and table definition files are compatible because both the databases use the same relational database structure of tables, columns and row as discussed before. Structures, APIs and client protocols are identical. All the connectors of MySQL will perform smoothly with MariaDB without any modification. They even comprise similar command line tools allowing MariaDB to be a drop-in replacement. We discussed how MariaDB has successfully accomplished its purpose in being a drop-in replacement of MySQL and also the similarities in the two databases. There are divergence points also where MySQL is seamlessly diverging or differing from MariaDB. With time MySQL has developed many other intrinsic features which may have a lead on MariaDB. Data Dictionary-The most yet significant or noteworthy modification in MySQL is the Data Dictionary, or the internal dictionary, which is currently under modification for MySQL 8. The metadata stores information about the definition of data items, their relationships, authorization and usage statistics. This data can only be used and updated by the server. MariaDB doesn’t have an equivalent feature which may mark an end of datafile-level compatibility between MySQL and MariaDB. Replication and Clustering- The process of creating multiple copies of data copied automatically from master to slave databases is Replication. Clustering refers to using the shared storage and putting more database front-end on it. In MySQL, replication is asynchronous replication where one server acts as the master to the other servers, which act as slaves. One can easily replicate all or selected databases or even tables within the database. MariaDB, on the other hand, offers both master-master and master-slave replication. Galera Cluster is used by MariaDB for multi-masters. In MariaDB 10.1 Galera is included with it which enables clustering to be as simple as activating configuration parameters. MySQL and MariaDB mostly share common grounds in structural features. MySQL was formerly owned by the Oracle Corporation whereas MariaDB, which was founded by Michael Widenius with a motive to serve as his own company, is owned by MariaDB Corporation. Given their shared history and common co-founder, it goes without saying that they obviously shared some common features. As we had discussed in course of this article, MariaDB was developed to act as a direct stand in replacement for MySQL, which made it convenient for SQL developers and companies to switch to one from either. Given the trends in which MySQL and MariaDB have diverged in recent times, and continue to diverge. But as the situation stands now, both are interdependent and can be used alternatively to one or the other. Previous Previous post: App Localization: Why and How to Use it for Mobile App Success?